As I write this the temperature gauge has finally peaked its mercurial head over the 50F mark and with the announcement that painting will start shortly on the Sagamore Bridge, I think it’s safe to announce that Spring 2013 has arrived on Cape Cod! An apt time therefore to share a few articles that give some great tips for things to do this summer on your Cape Cod vacation. As our Cape Cod Inn sits pretty much at the center of the Cape, none of these activities are far from the inn. 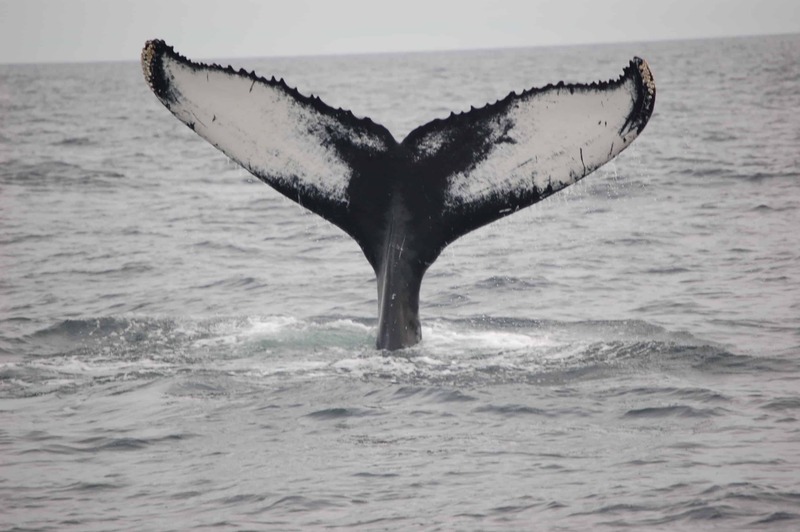 Our particular favorites remain the whale-watching tours out of P-Town, where you will be enthralled by the humpbacks, minkes, North Atlantic right and finback whales that will emerge from the depths. Dolphins are also a regular site and yes we have had one set of guests set their eyes on one of the great white sharks that spend their summers off Chatham (clearly sharks like to hob-knob with the rich & fabulous!). 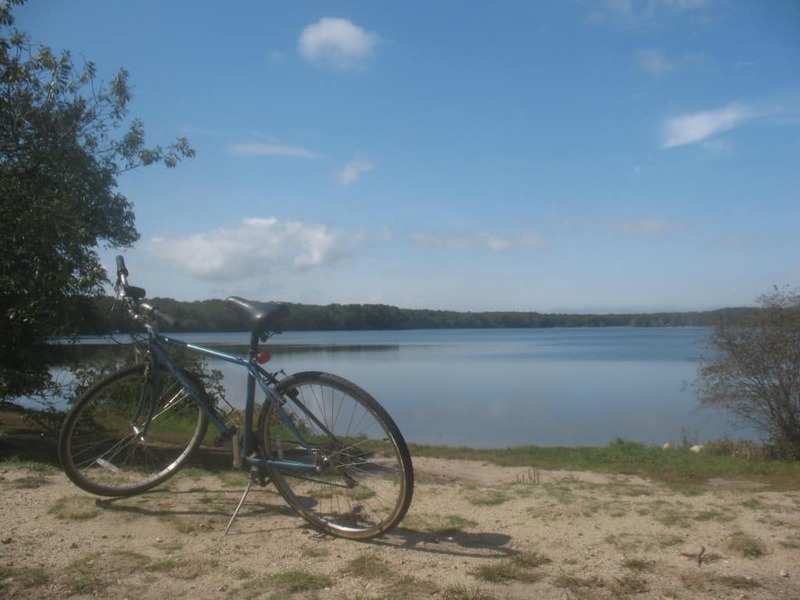 The main Cape Cod bike trail is up the road from the inn and winds itself around the kettle ponds and cranberry bogs of Harwich up through Nickerson State Park and on up to the beaches of Eastham & Wellfleet.